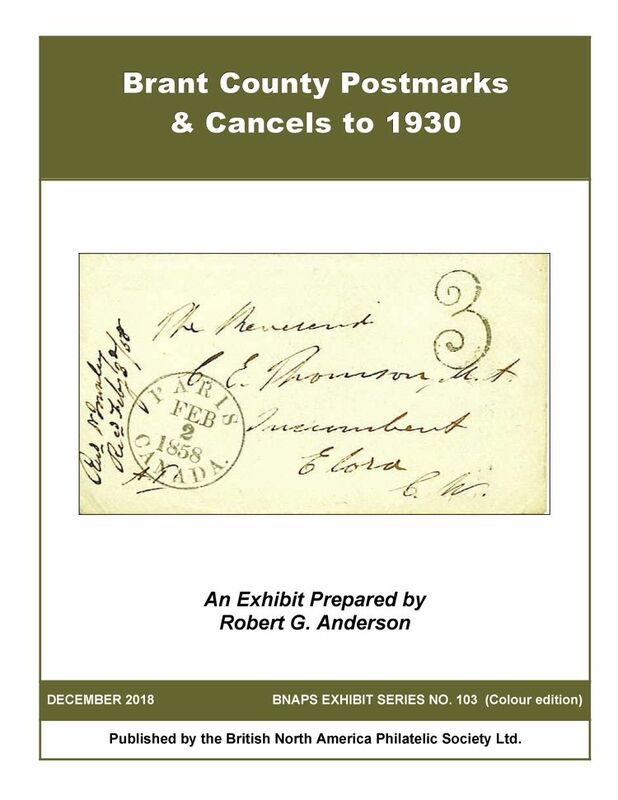 BNAPS actively encourages the publication of new books on suitable subjects in BNA philately through its Handbooks and Exhibit series which are produced by the Publications Committee. For more information on having books published, please contact the Book Department Coordinator, Mike Street email. All the books released during the past 12 months are listed below. Use the Search Books feature above to find all books published on any subject or any era of interest. To order a book from Sparks Auctions, click on the book's price. Released December 2018. Exhibit series # 103. 136 pages, 8.5x11, spiral bound. Colour C$ 56.00 [ISBN 978-1-927119-97-6]. Released December 2018. Exhibit series # 102. 126 pages, 8.5x11, spiral bound. 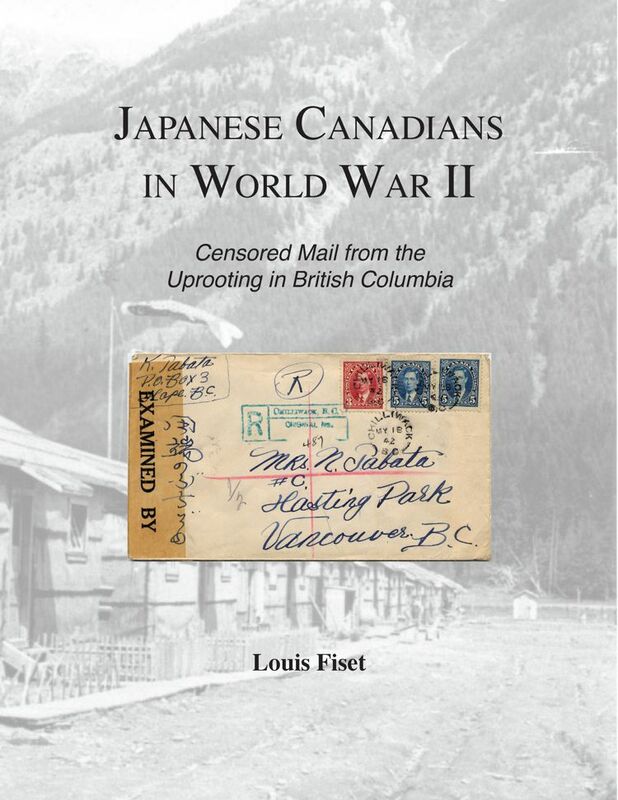 Colour C$ 55.00 [ISBN 978-1-927119-96-9]. Released December 2018. 154 pages, 8.5x11, spiral bound. 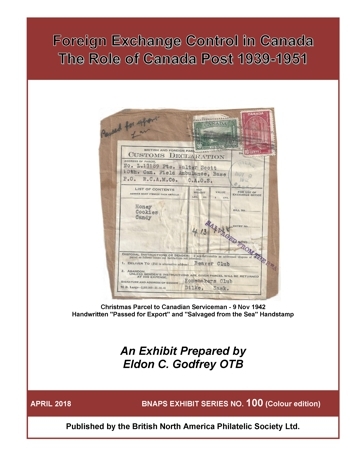 Colour C$ 59.00 [ISBN 978-1-927119-95-2]. Released December 2018. 50 pages, 8.5x11, spiral bound. Colour C$ 28.00 [ISBN 978-1-927119-94-5]. Released August 2018. Exhibit series # 101. 200 pages, 8.5x11, spiral bound. Colour C$ 83.00 [ISBN 978-1-927119-93-8]. 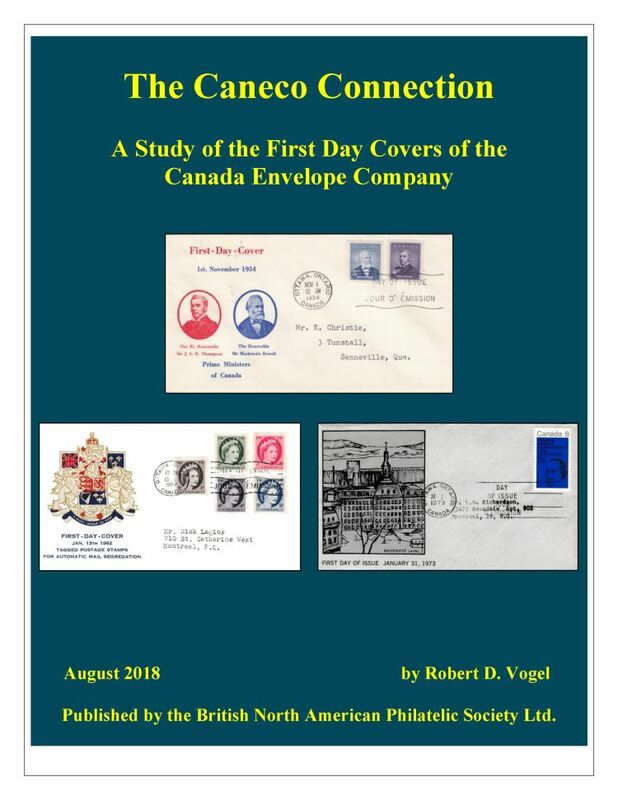 The late Herbert Louis McNaught (1919-2008), a stamp collector since 1934, became interested in the stamps and postal history of British North America and joined BNAPS in 1992. 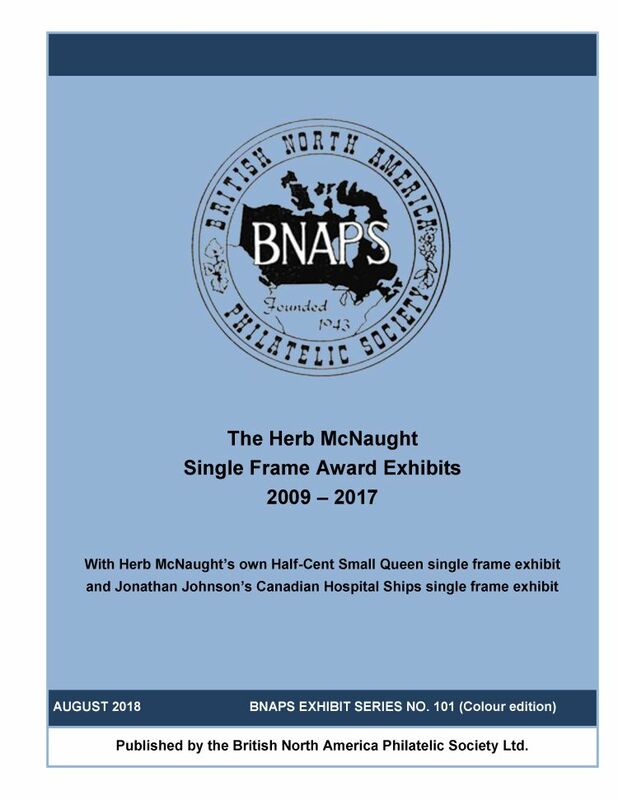 He first exhibited at BNAPEX 1994 in Burlington, VT, and followed this with exhibits in 1995, 1998, 2003, and 2005-2008. 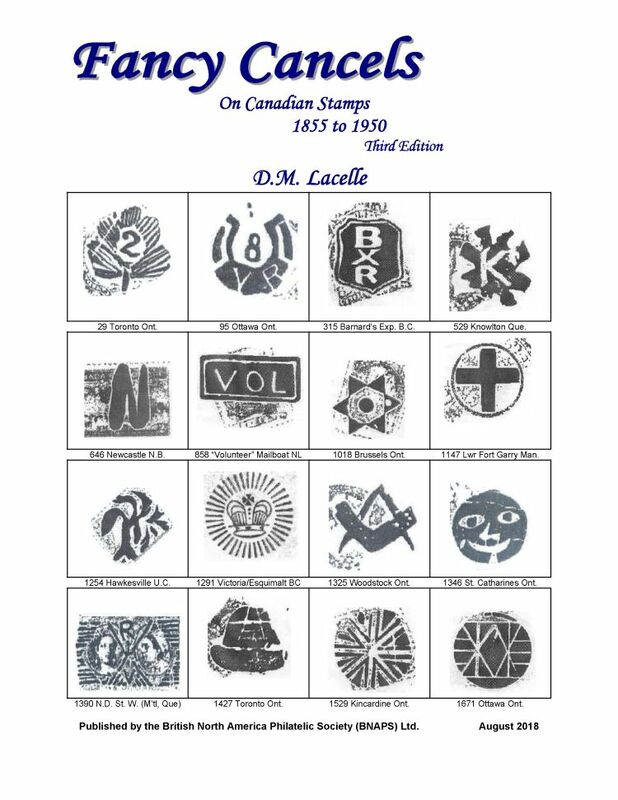 Three of his exhibits, The Half Cent Small Queen, The 1897 Diamond Jubilee Issue, and The 1908 Quebec Tercentenary Issue, were each published as a volume in the BNAPS Exhibit Series. Released August 2018. 250 pages, 8.5x11, spiral bound. Colour C$ 56.00 [ISBN 978-1-927119-90-7]. Released August 2018. 86 pages, 8.5x11, spiral bound. Colour C$ 32.00 [ISBN 978-1-927119-91-4]. Released August 2018. 326 pages, 8.5x11, spiral bound. Colour C$ 112.00 [ISBN 978-1-927119-92-1]. Released June 2018. Exhibit series # 100. 150 pages, 8.5x11, spiral bound. Colour C$ 70.00 [ISBN 978-1-927119-88-4]. 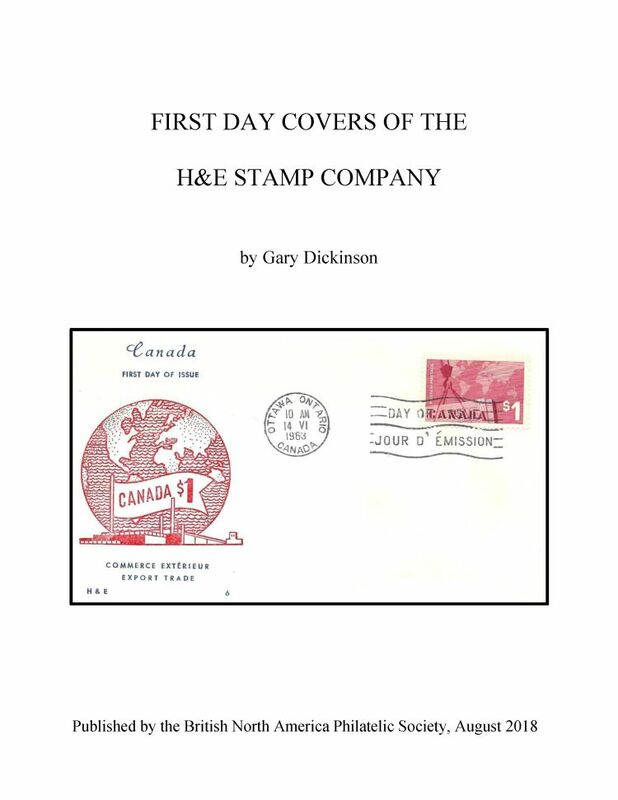 The price quoted for each book is the retail price in Canadian dollars. BNAPS members receive a 40% discount from retail prices for all books published by BNAPS. Shipping is extra. Credit card orders (Visa, MasterCard) will be billed for the exact amount of shipping plus C$2 per order. For payment by cheque or money order, please first contact Sparks Auctions. Applicable taxes will be charged for orders delivered in Canada. Please note: prices shown are current as of the posting of the book descriptions. While every effort will be made to keep prices on this website up to date, the price quoted on the Sparks Auctions website will apply to all orders. 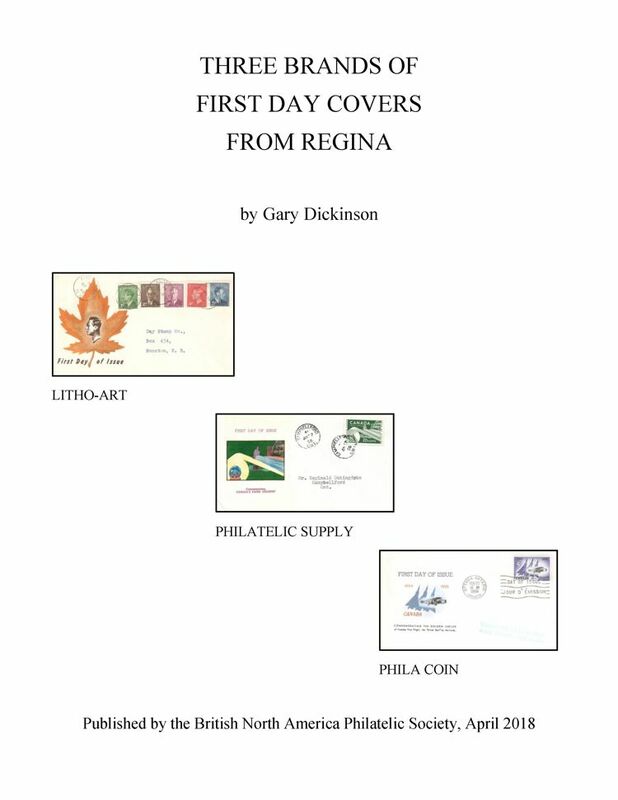 "BNAPS Books" is an email list for announcements about philatelic literature titles published by the British North America Philatelic Society and sold through the BNAPS Book Department, which is managed by Sparks Auctions of Ottawa, Ontario. 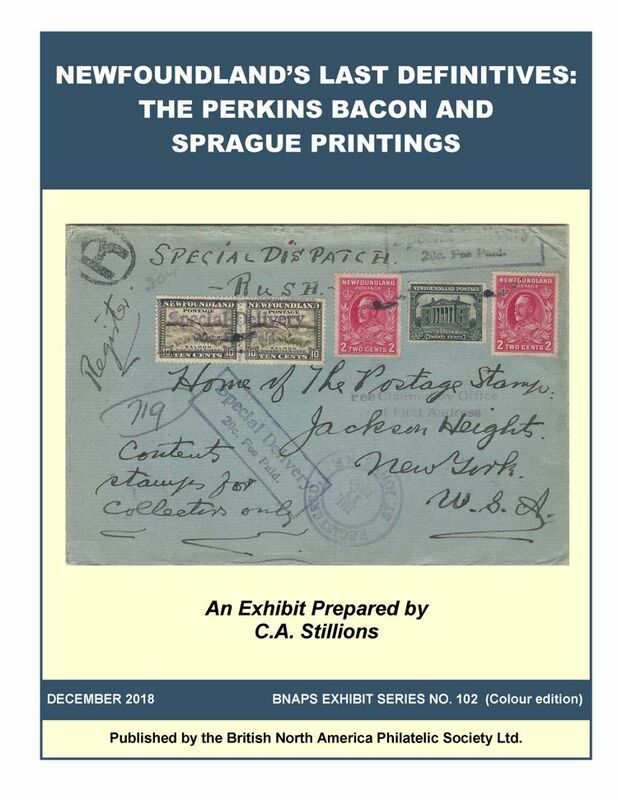 This mailing list is managed by the BNAPS Book Department and is separate from any mailing list(s) operated by Sparks Auctions as part of its stamp auction activities. This list is for book announcements only; it is not a discussion list. We anticipate sending a maximum of 3 to 4 emails per year to subscribers. Click here to subscribe to BNAPS Books.